The prospect of a fresh new shiny year is always a time for reflection, a time to pause and review our highs and lows from the previous year. Leading the way for New Years resolutions, that conjure up our hopes, dreams and wishes for the future and a vision of what we can become – the best version of ourselves, living out our best lives. Everywhere we turn the promise of new year, new you, is being discussed and yet, we find ourselves in the middle of the first week back at work and already the deliberations have begun, the guilt slowly creeping in, how much longer will they last and how many have you broken? New Years resolutions are all well and good , but ultimately they are a message of negativeness, subconsciously teaching us we are not quite good enough, we haven’t got quite enough. When what we really need is to love ourselves right now and not wait to love ourselves when we’ve lost 10lbs or become a vegan. How about we scrap any resolutions we started and just make one promise? One promise, just to love ourselves more. 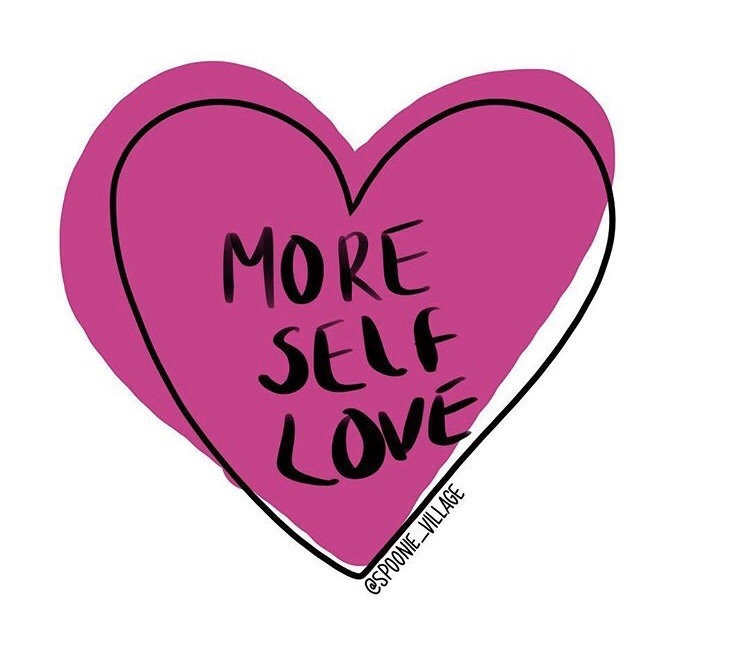 Love ourselves bigger, better and braver. For who we are right now, today at this moment. Being proud of the wonderful talents, strength and skills we have today, right at this very moment. We can start to be kinder, lessen the negative self-talk, listen to the things that give us all the positive feels, joy, laughter, happiness. To think of ourselves more positively allows us to take better care of ourselves, enriches our wellbeing and enables us to flourish. By learning (and learning) to love ourselves a little bit more and taking notice of what makes us feel well, happy and fulfilled is not a destination it’s a journey. Along the way the little things will add up to big things, that improve mental and physical health and remind us to continue loving and being kinder to ourselves and each other just that little bit more for that little bit longer.